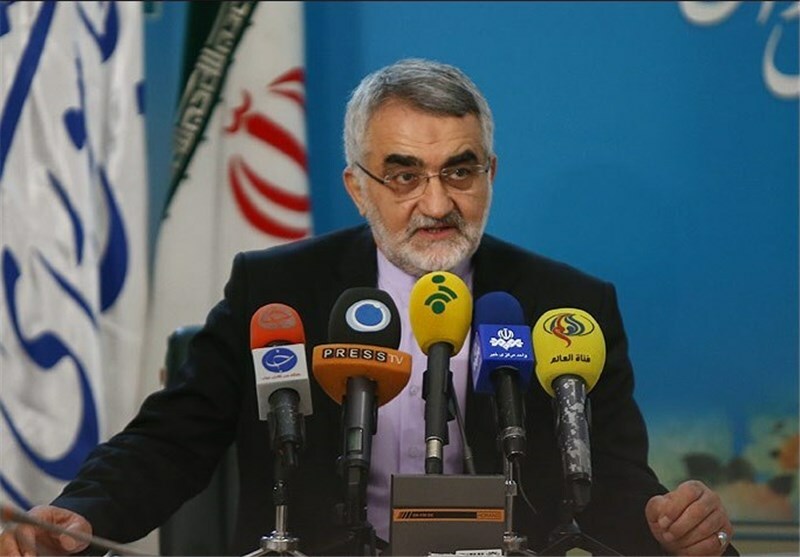 TEHRAN (Tasnim) – Iran is set to host the second parliamentary meeting of the "friends of Syria" countries, Chairman of the Iranian Parliament's National Security and Foreign Policy Commission Alaeddin Boroujerdi announced on Saturday. The heads of parliamentary foreign policy commissions from 25 countries are planned to participate in the second meeting of the "friends of Syria" states here in Tehran on Sunday, Boroujerdi told reporters during a press conference. 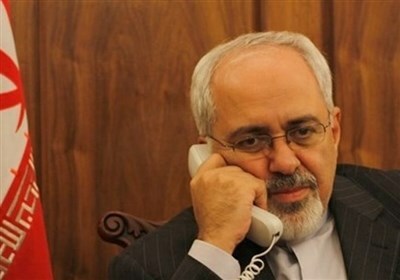 “The meeting will be held in line with Iran’s policies aimed at putting an end to the conflicts in Syria and establishing peace and security in the country, which is seen as the frontline of resistance against the Zionist regime (Israel),” the senior Iranian MP stated. He went on to say that most of the world countries share Iran’s view that the Syrian crisis can only be resolved diplomatically. Boroujerdi said the growing number of countries taking part in the conference indicates that that Iran’s policy on the Syrian crisis has become popular in the world while that of the US and its allies has failed. Syria has been gripped by deadly unrest since 2011. The UN says more than 130,000 people have been killed since the beginning of the unrest in 2011. More than 2.2 million Syrians have fled to neighboring countries while an estimated 4.25 million have been displaced internally. It recently warned against the humanitarian situation in Syria, saying that over nine million people are in need of urgent aid due to the crisis in the Middle Eastern country.